Hey ladies and gentlemen, I hope you are having a great Friday! 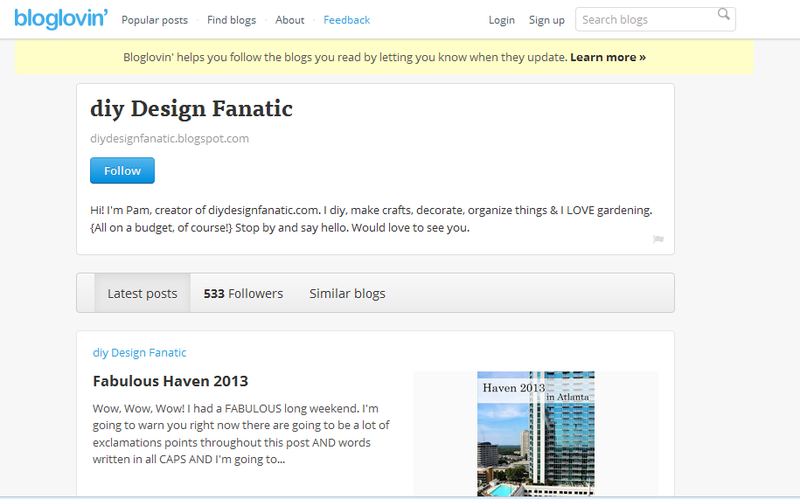 Just wanted to give you a heads up that I will be taking Networked Blogs off my sidebar soon. 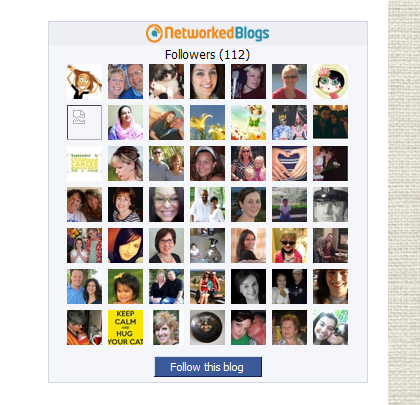 If you follow on Networked Blogs, please be sure to choose another way of following. Either click on the links in the post or click on the links in the sidebar, then follow along. 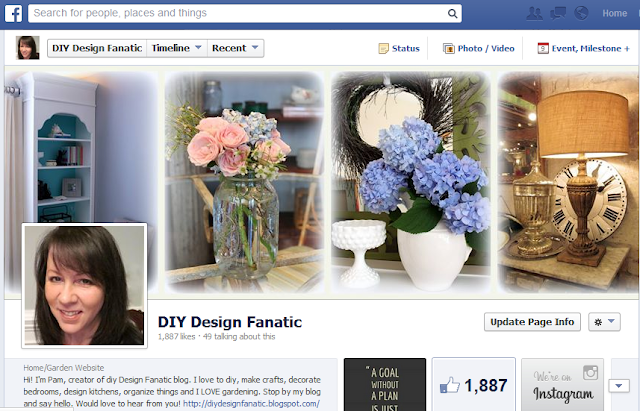 I appreciate all of you who stop by when I post and really love it when you leave me a comment! I follow you happily via email!! !